Below you can view all the homes for sale in the Briarwood Hills subdivision located in Marietta Georgia. Listings in Briarwood Hills are updated daily from data we receive from the Atlanta multiple listing service. To learn more about any of these homes or to receive custom notifications when a new property is listed for sale in Briarwood Hills, give us a call at 404-998-4148. All Offers Will Be Reviewed At The End Of 7 Days For Highest And Best. 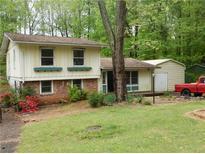 MLS#6536370. 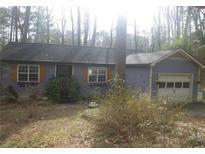 Choice Atlanta Properties, Inc.. This One Will Not Last Long! 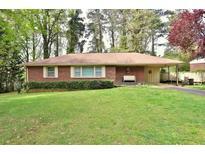 MLS#6534097. Mark Spain Real Estate. Owner Occupied Appointment Only. Home Warranty Negotiable. MLS#6507922. 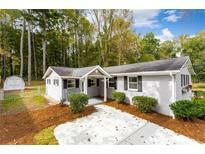 Georgia Elite Realty Atlanta, Llc..
Beautiful Renovated Home ,Five Minutes From I-75 Express Lane, MLS#6503046. Crowder Realty, Llc. Convenient East Cobb Location Close To Interstate, Shopping, Dining, Entertainment, <3.5 Miles To Historic Marietta Square. MLS#6121996. Harry Norman Realtors.